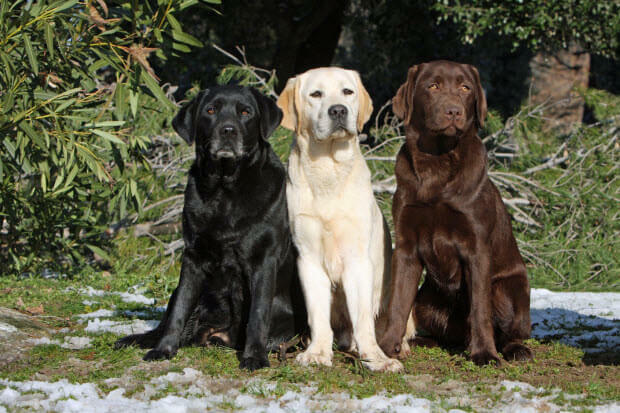 Every dog owner is different, but they all are looking for ways to simplify their lives and make things better. This dog owner shows just how much some simple tricks can simplify things and make it more enjoyable to the dog and dog owners. 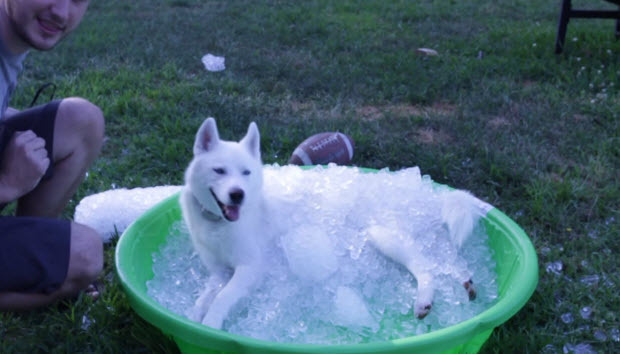 These husky is in love with the new ice pool that his dad got for him. 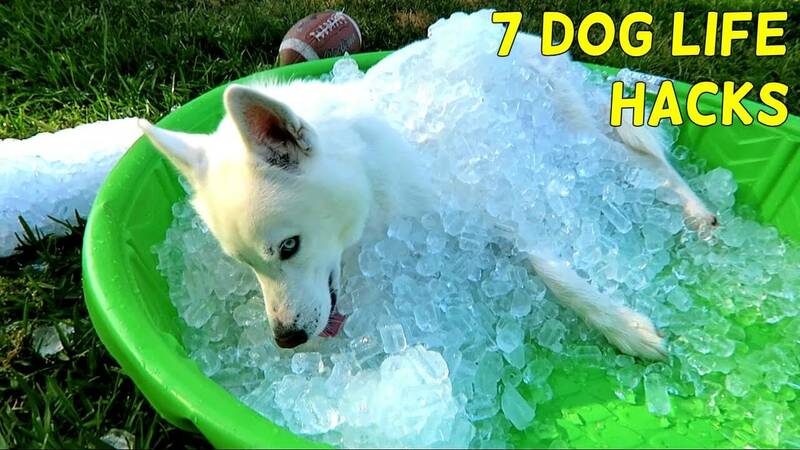 Husky’s are very cold resistant because of their fur and during summer months they will enjoy this simple way of cooling down. Just a kiddie pool full of ice will make your life and the life of your dog much more enjoyable and more fun. 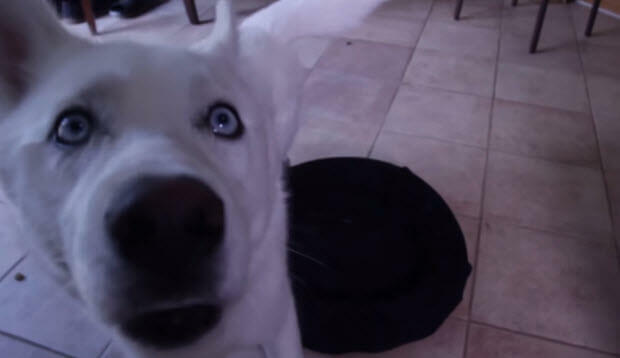 Watch this and other hacks for dogs in this wonderful video.